El Presidente is an interesting cocktail. A whimsical bartender might describe it as something not unlike a dressed-up rum martini. Similar to other simple and delicate drinks, much of the preexisting literature on this recipe emphasizes detail through bottle selection. 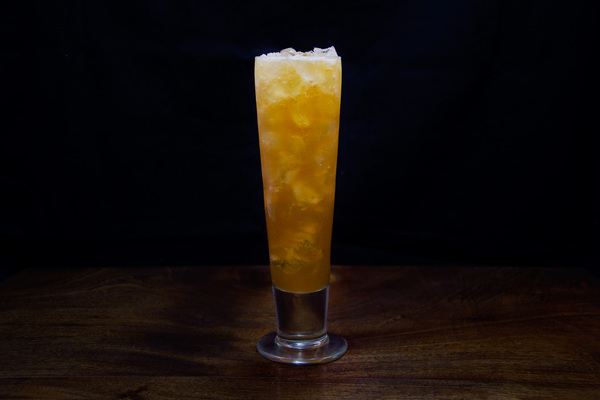 This is fine, and we’ll dive more into that in a minute, but even without perfection, El Presidente makes for a fun ride and a dastardly dry drink; it's great for moments when rum sounds best left to be rum. According to cocktail historian David Wondrich, El Presidente first hit paper in 1919, via an article in the New York Telegram. Supposedly named after Mario García Menocal—former president of Cuba and a well-known tippler—the cocktail found its best iteration at the famous Cuban cocktail bar El Floridita. 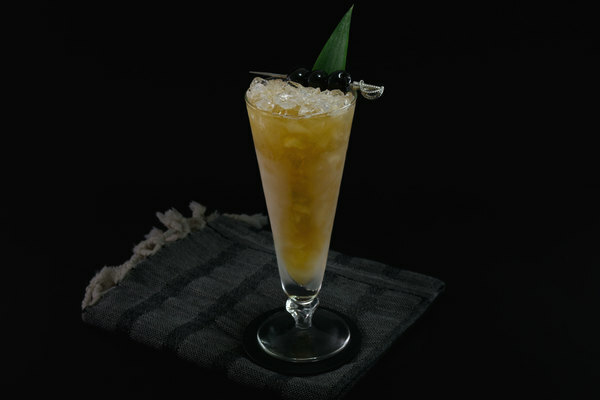 Many of the cocktails on El Floridita’s menu were loosely translated and published in a cocktail book of the same name, before mid-century bartenders slowly worked them into the tiki canon. This might explain the drinks unfortunate “dark era” as a saccharinely sweet orange drink. Thankfully, most bartenders today make something not too far from the Floridita version, which generally leans quite dry. 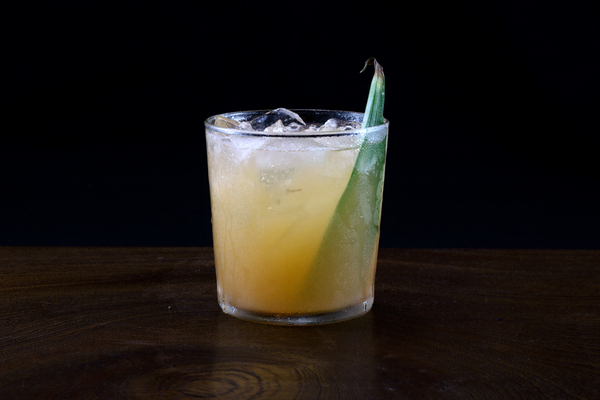 Only four ingredients comprise El Presidente, and three of them are open to interpretation. 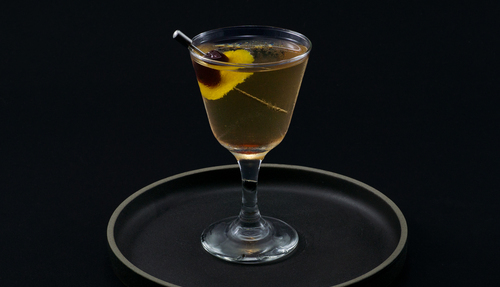 Many modern recipes follow the advice of David Wondrich, swapping the dry vermouth for a slightly sweeter vermouth blanc, as the original recipe in Bar La Florida Cocktails requests. Dolin makes one, and Cinzano has a vermouth bianco that will work similarly well. Aged rum has replaced light rum as the preferred base for this drink. We have found that even with a traditional dry vermouth, aged rum rounds out the drink enough to make it very good (albeit very dry). Only a barspoon of curacao is requested, and acts more like a bitter than a sweetener. El Floridita employed this trick with maraschino liqueur to similar effect on their now famous Hemingway Daiquiri. We like Pierre Ferrand dry curacao in this role, but have also read wonderful things about creole shrubb. Cointreau and Grand Marnier will also work, so don’t skip this drink just because of exotic labels. Some recipes recommend bitters, but we think curacao is enough. Please use real grenadine, and garnish with a cherry only on the best and worst days.